What a different experience of playing a “short course”. Hmmm. The first three holes are not only a test of your golf skills but of your fitness levels. 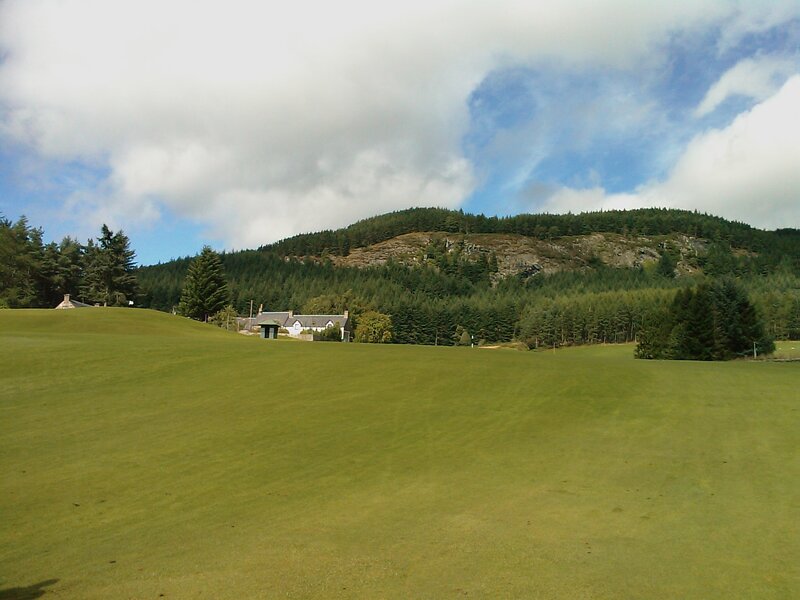 As you stand on the first tee, little do you realise as you look up the hill that you’re actually heading up…up…and up again. Golf buggies are not allowed on the course as it’s too steep! But, if you have a Powakaddy or something similar, it’s definitely worth the effort to take it! If not, speak to Mark (the Pro) in the shop and hire one of those on offer. Stop for a bite to eat at the restaurant and enjoy the views of the first tee and the 18th hole as you do. Spectacular golf course! Challenging golf!